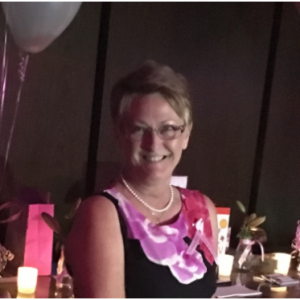 Our cake designer, cake maker and cake decorator, Kerrie, fell in love with cake making and decorating at a very early age while watching her mother and grandmother making and decorating a wedding cake. Kerrie is predominantly self-taught and has also undertaken some professional training to further develop her skills. She has spent time with overseas cake decorators and has learnt so much from these valuable experiences. Kerrie has also instructed both adults and children in the Gold Coast region how to decorate their own masterpieces. 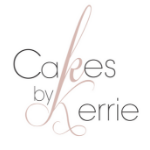 Kerrie specialises in wedding cakes, engagement cakes and special occasion cakes, including milestone birthday cakes, baby shower and gender reveal cakes, christening cakes, anniversary cakes, corporate and local business cakes and Christmas cakes. Her incredible passion and natural eye for detail are poured into every creation she makes.